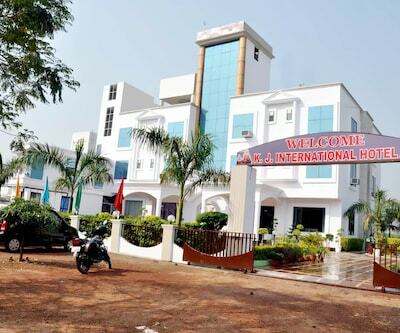 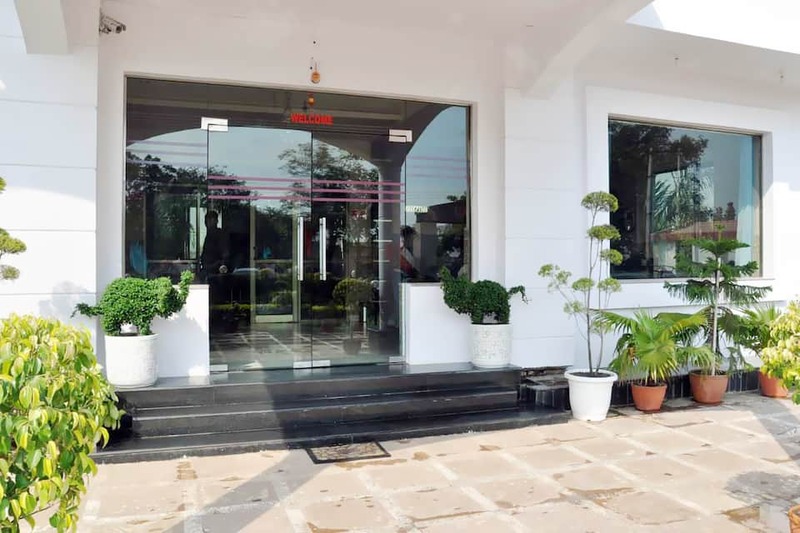 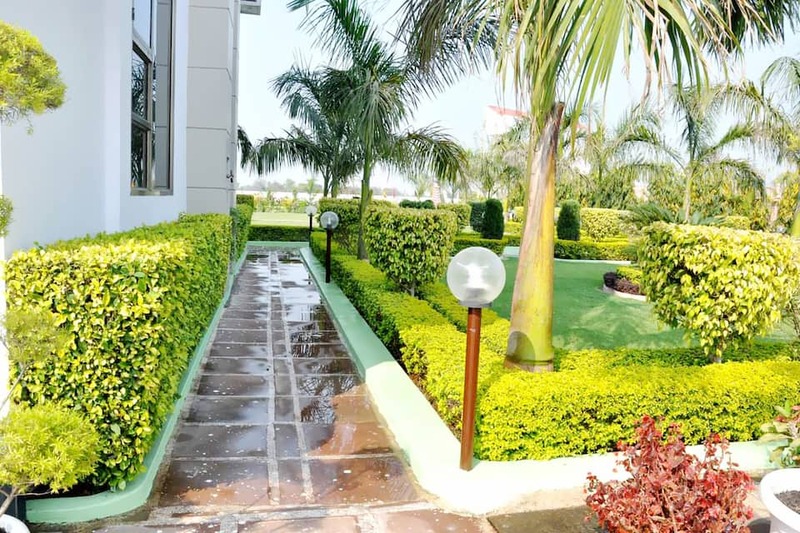 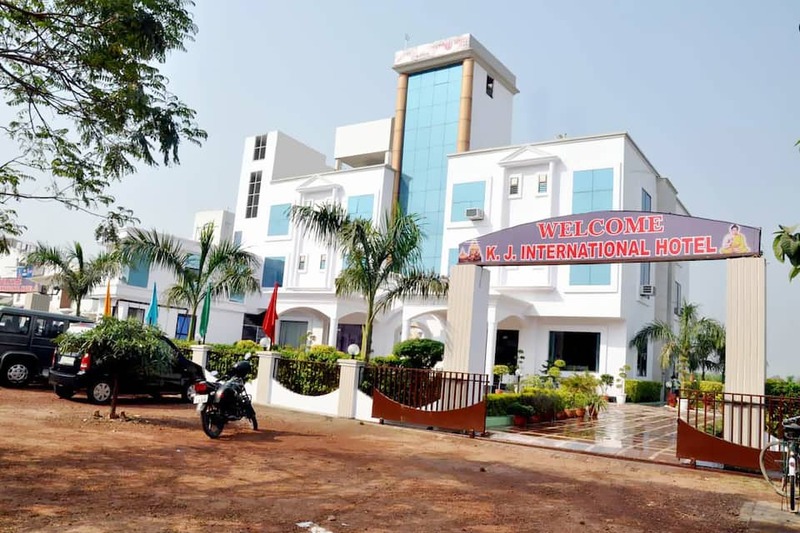 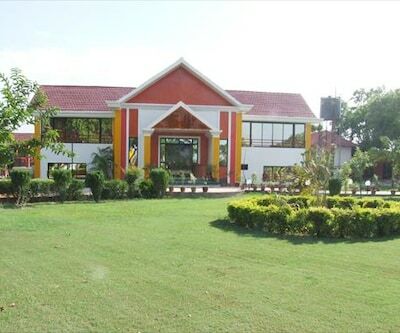 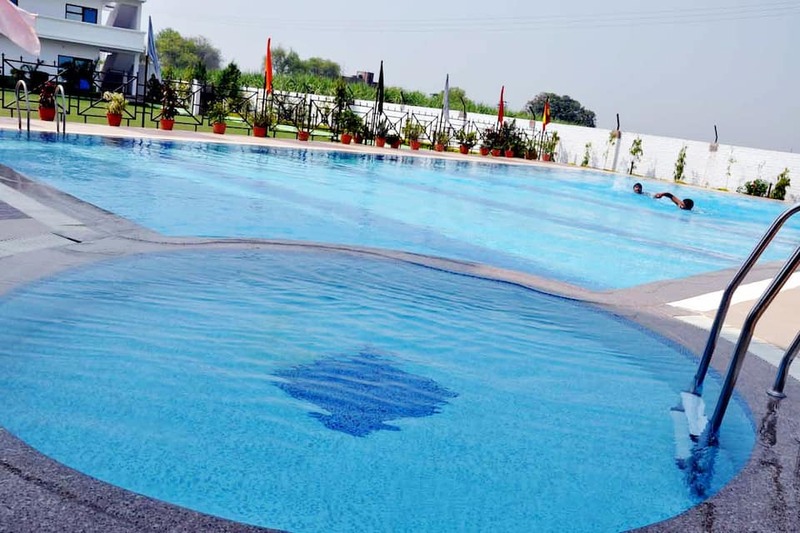 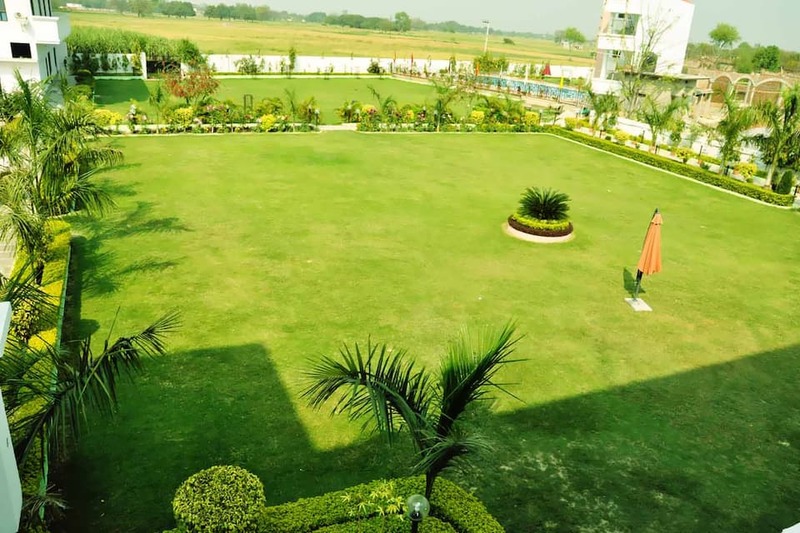 K J International is located at a distance of 23 km from Archaeological Museum and 3 km from Lal Bahadur Shastri International Airport. 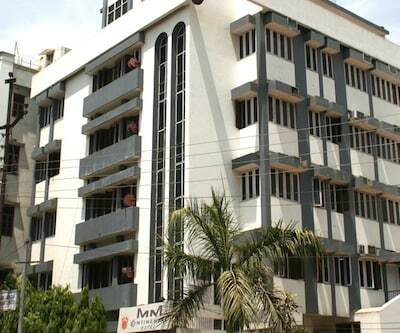 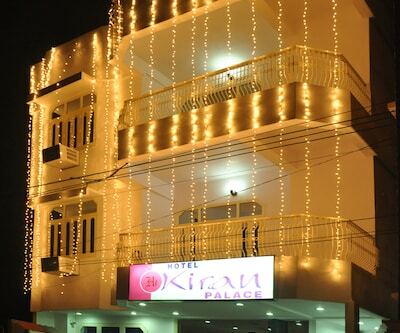 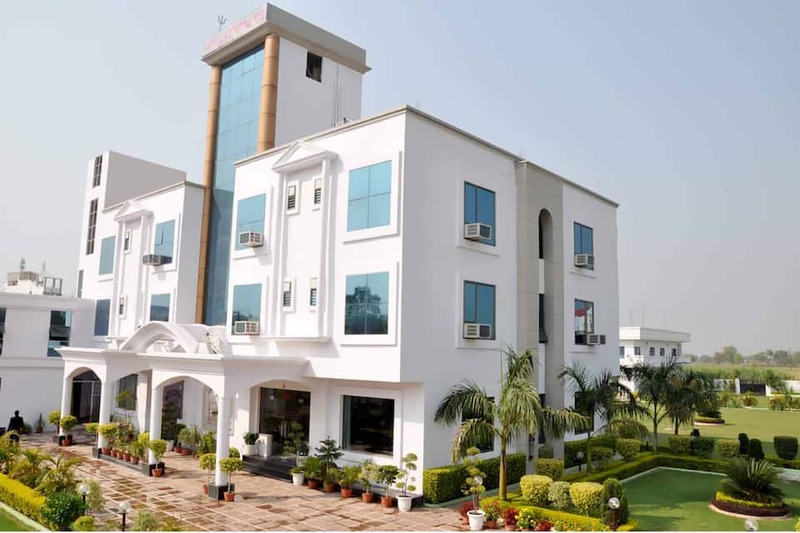 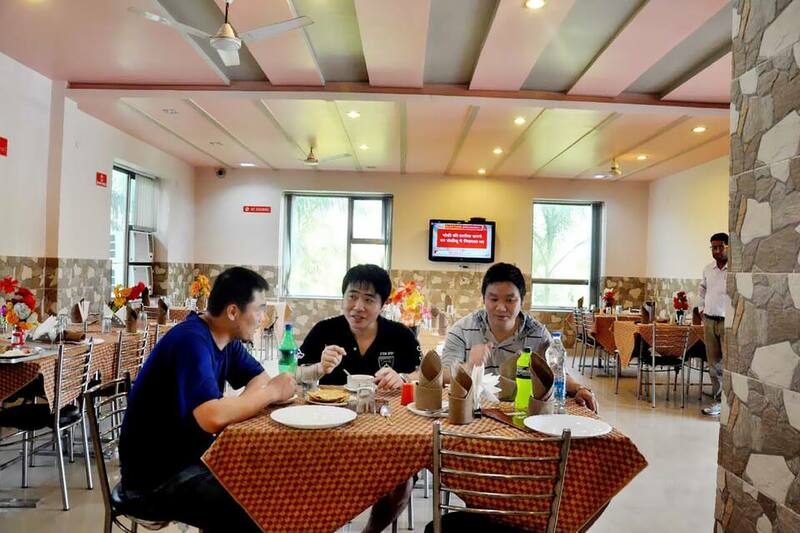 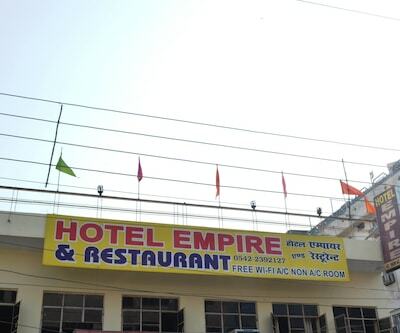 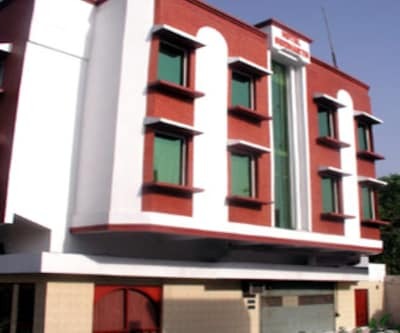 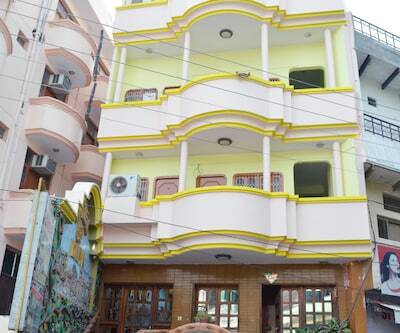 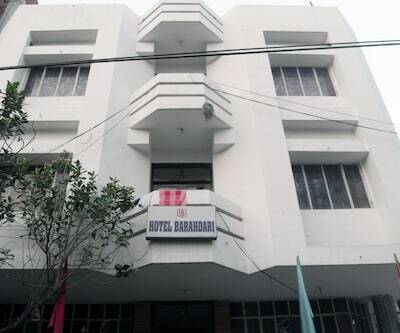 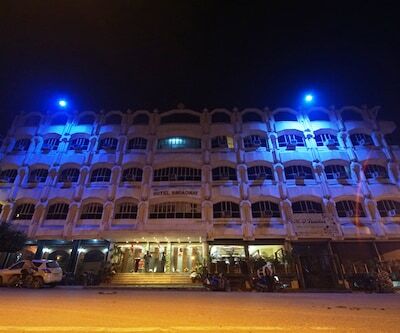 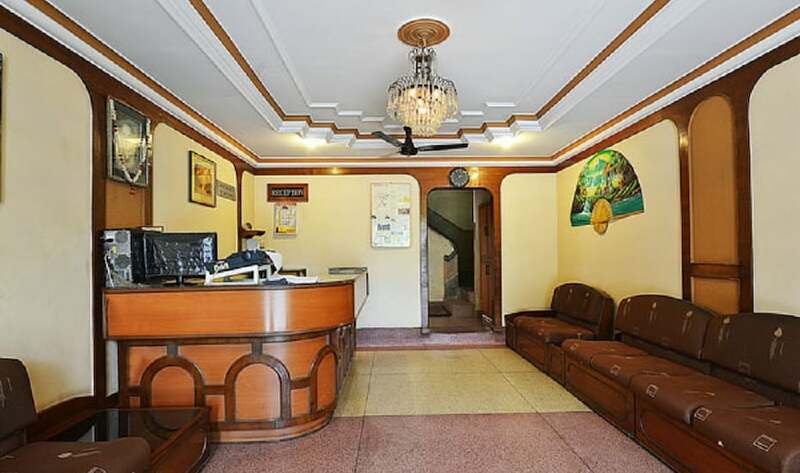 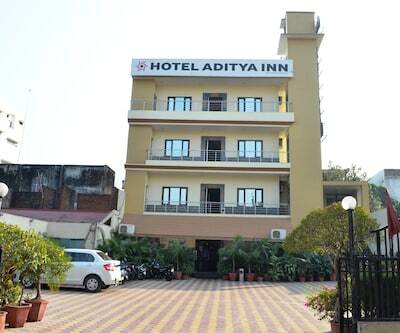 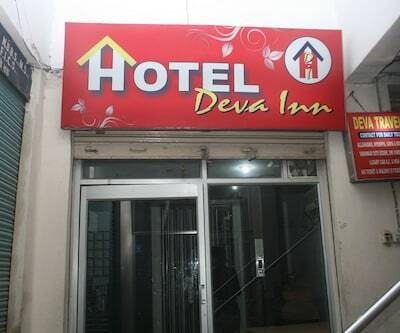 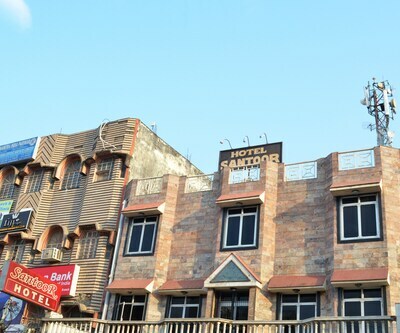 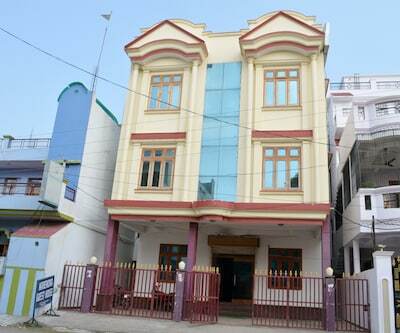 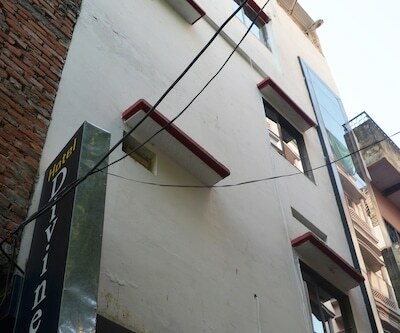 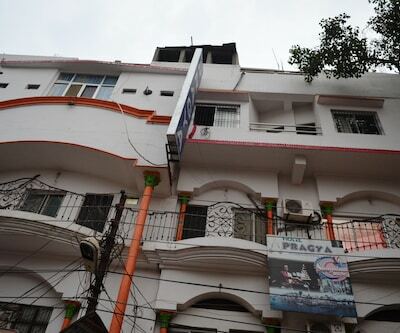 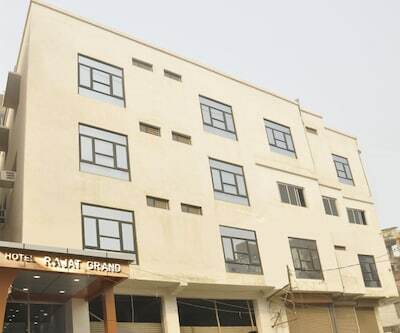 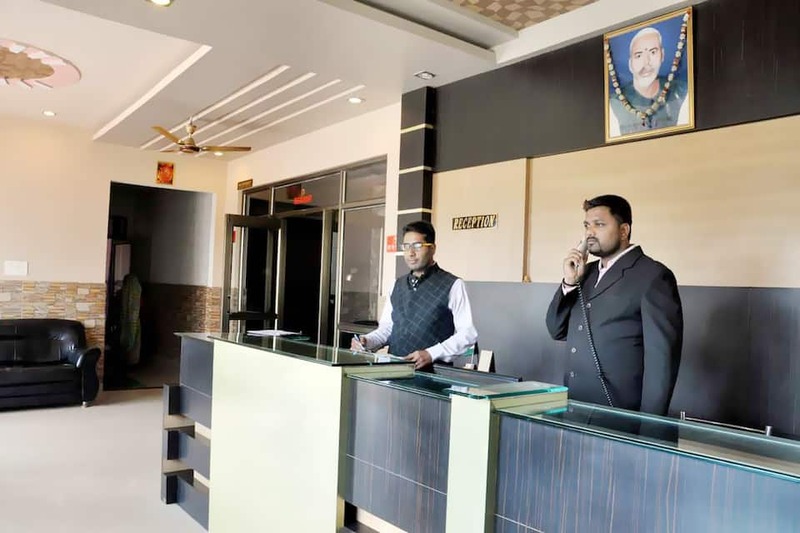 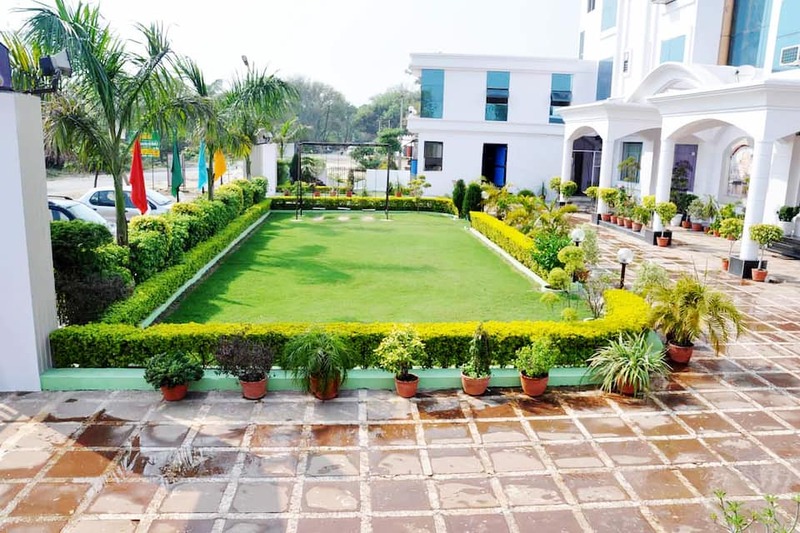 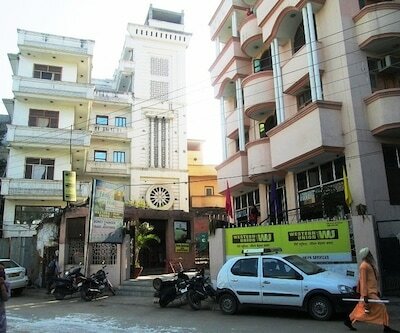 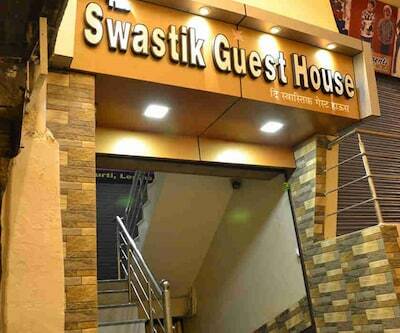 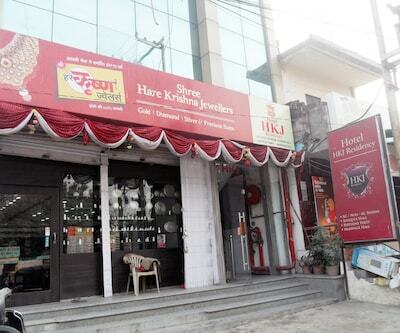 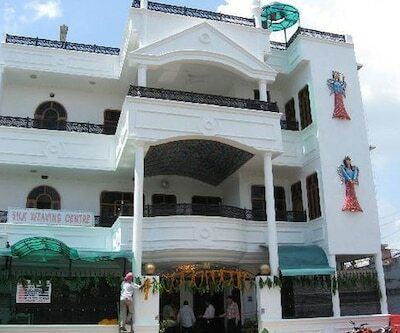 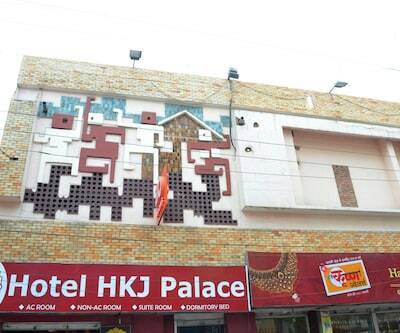 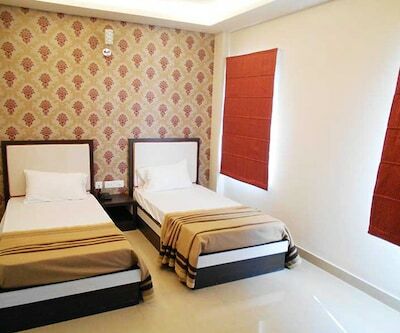 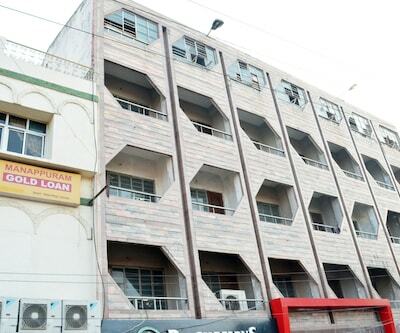 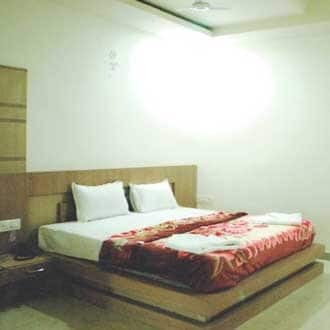 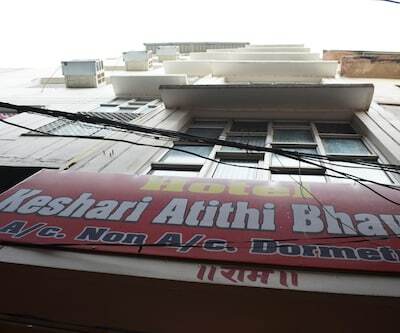 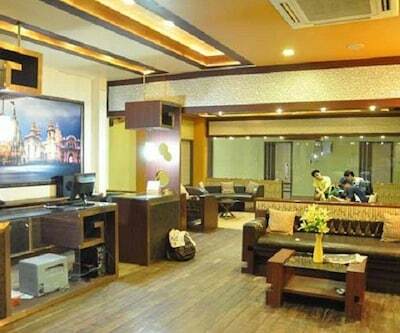 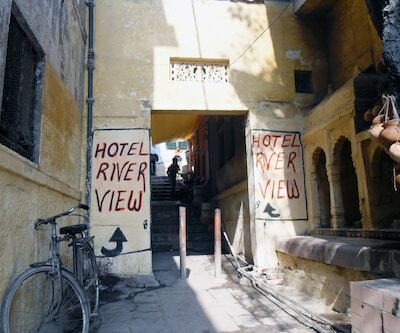 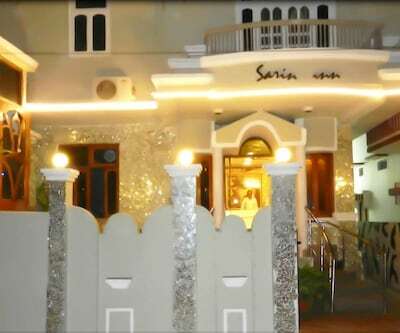 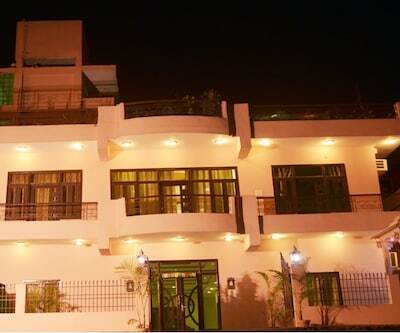 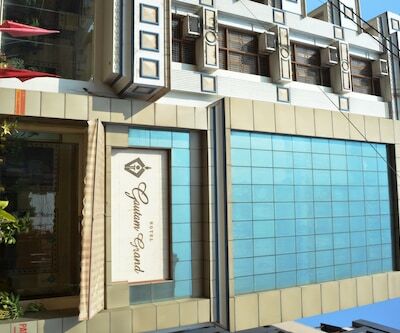 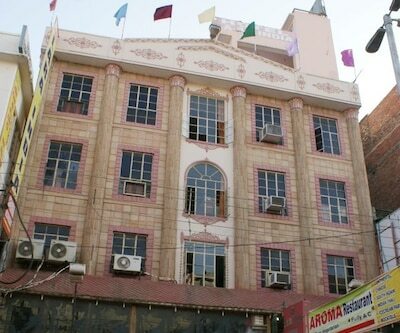 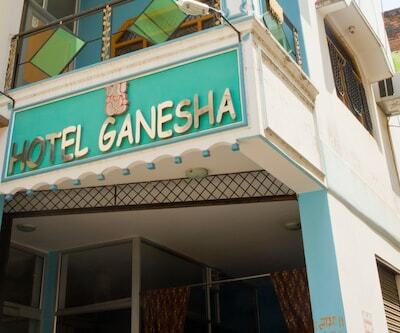 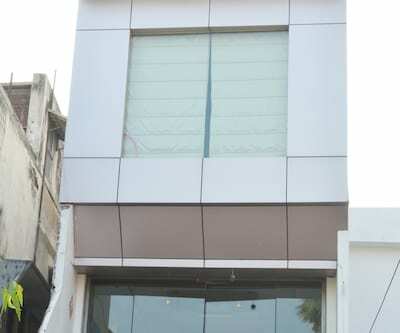 This hotel in Varanasi provides an in-house restaurant to its guests.This property comprises of 10 rooms on 2 floors. 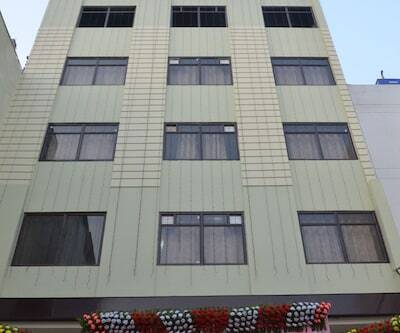 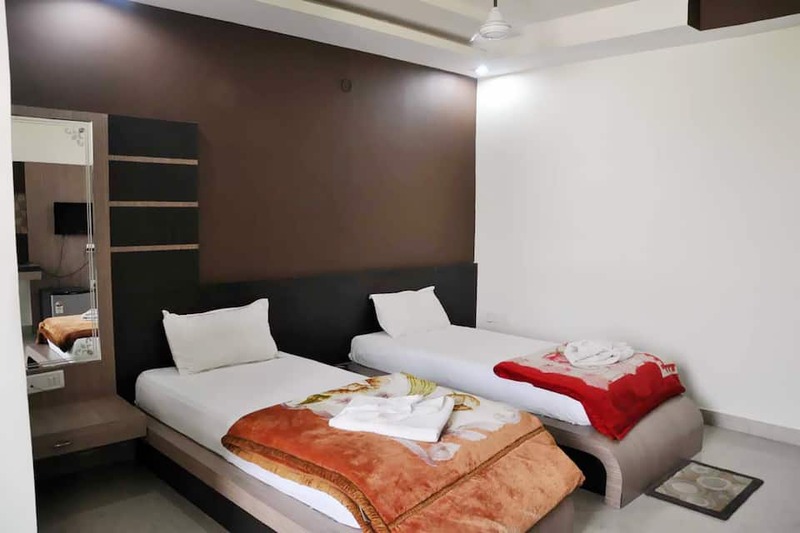 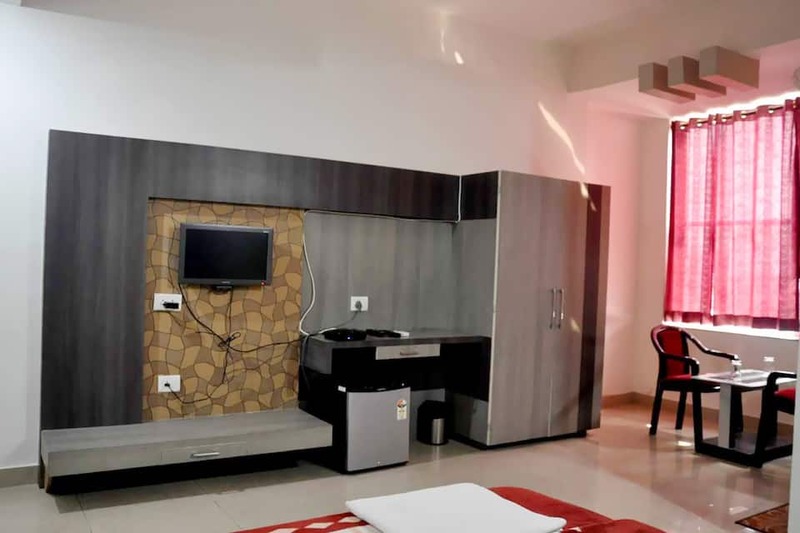 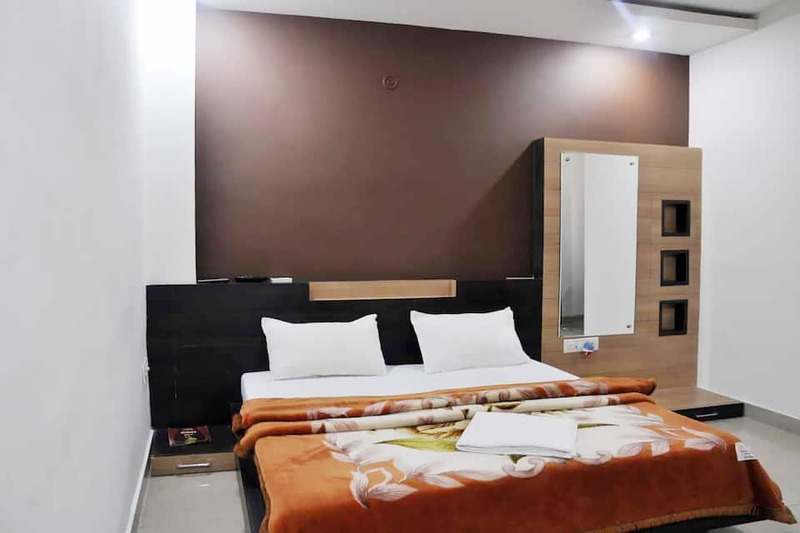 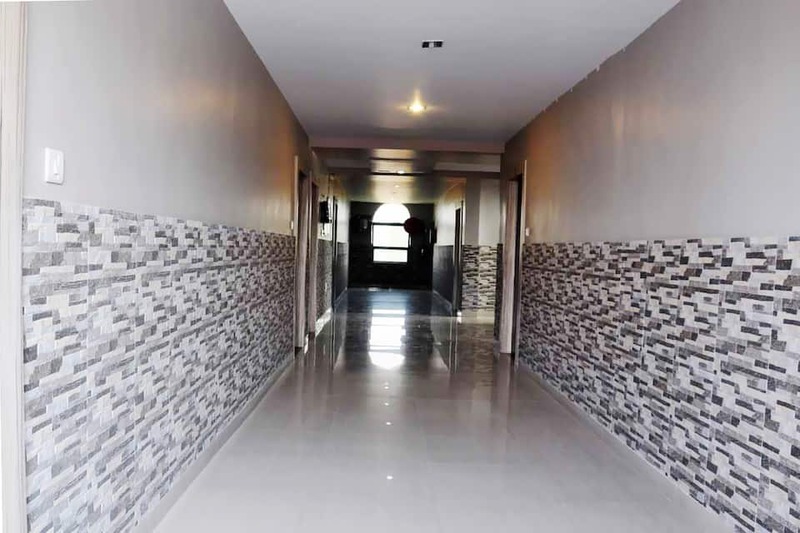 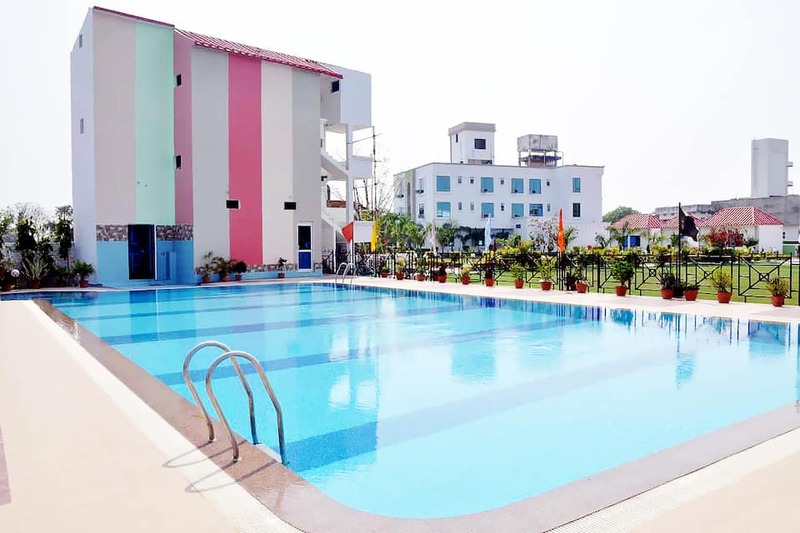 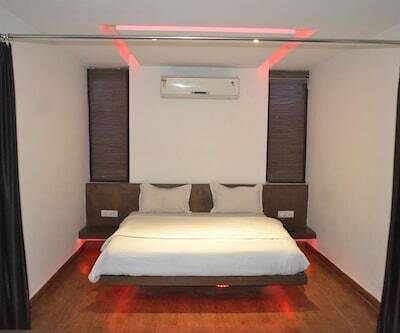 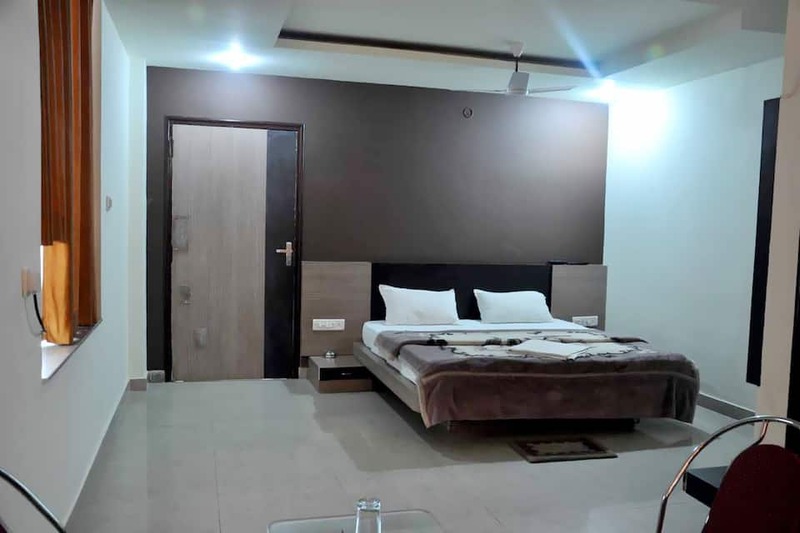 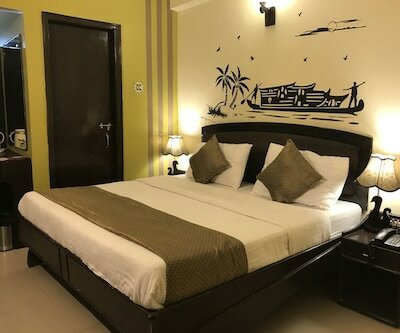 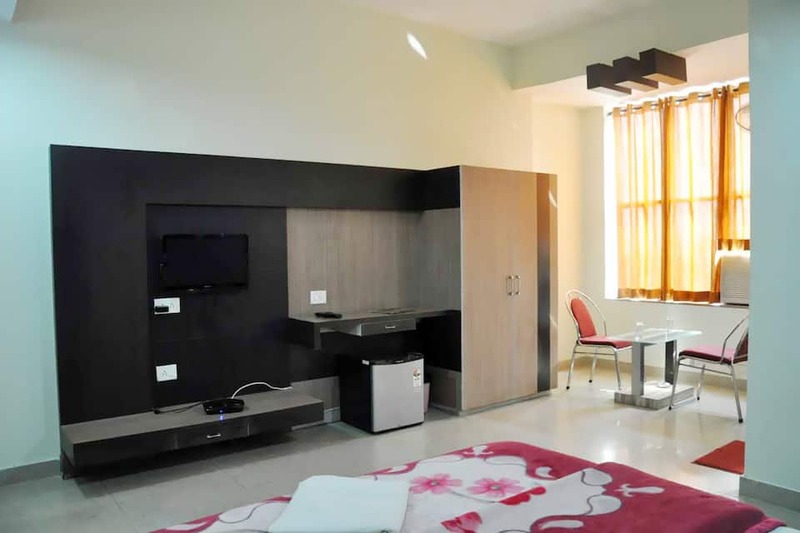 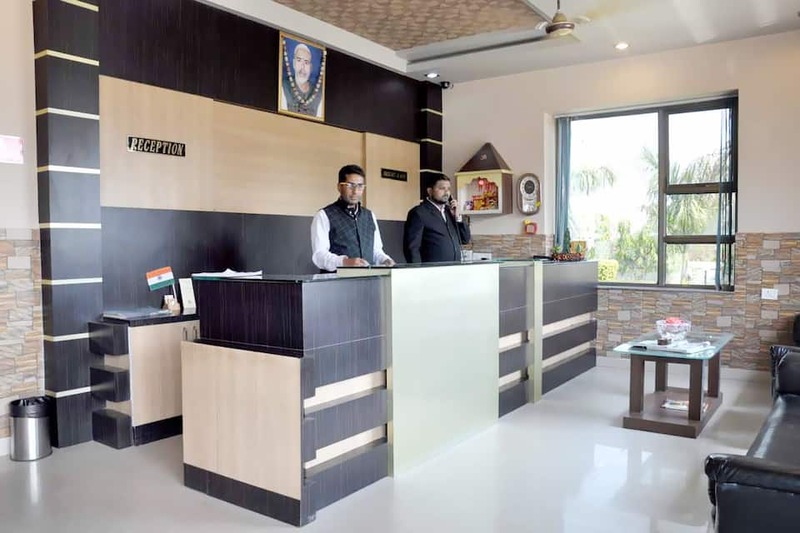 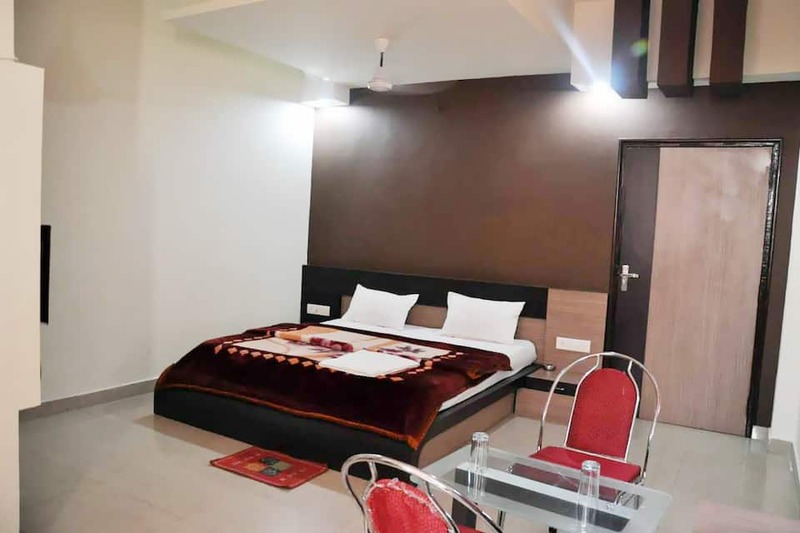 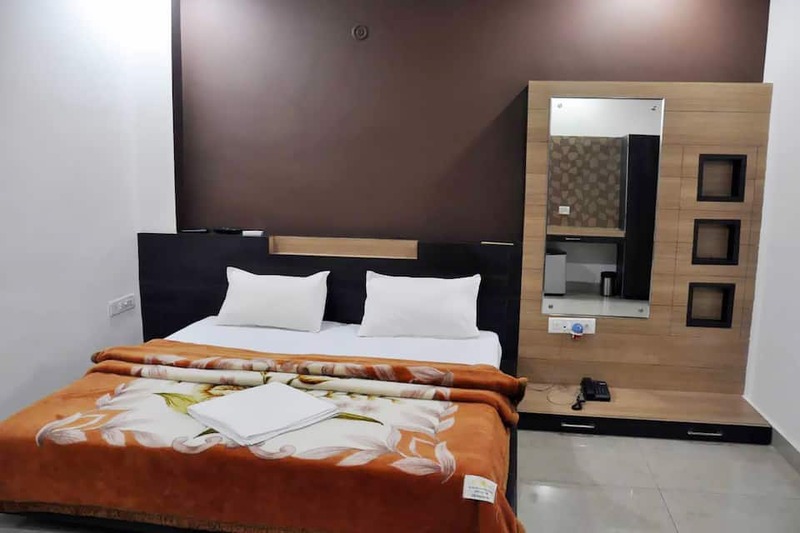 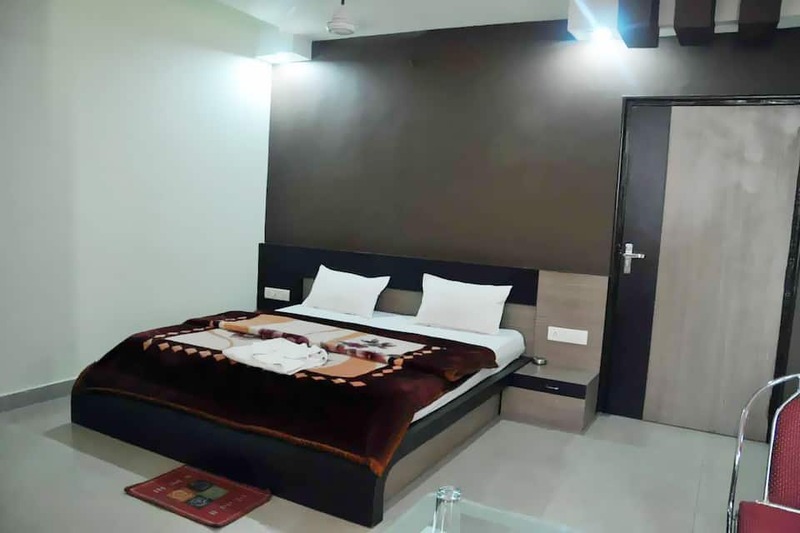 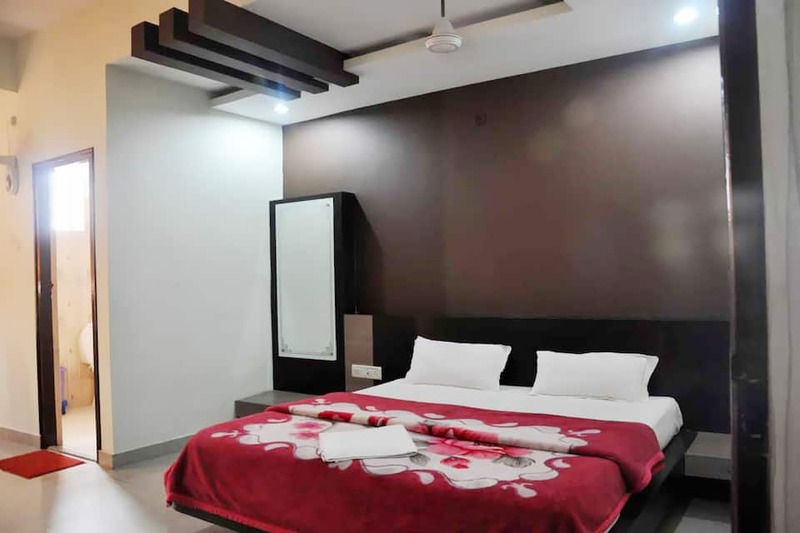 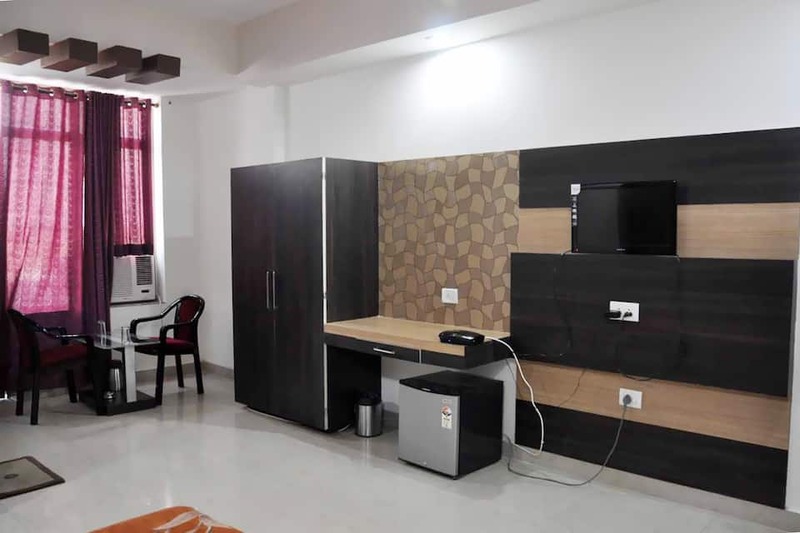 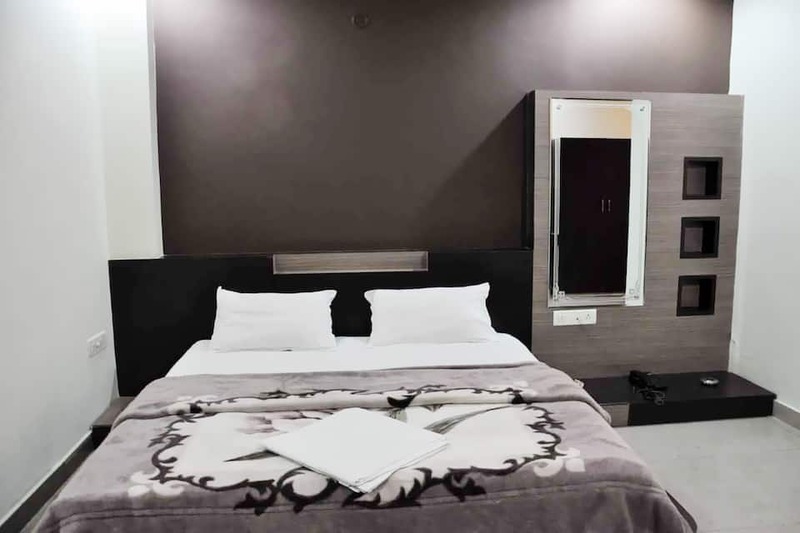 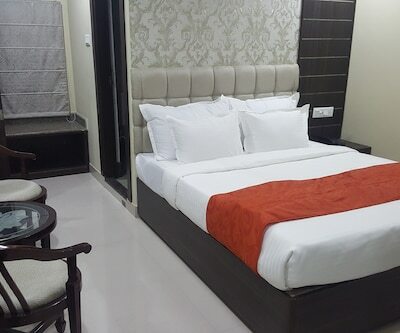 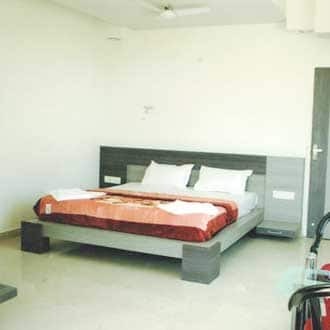 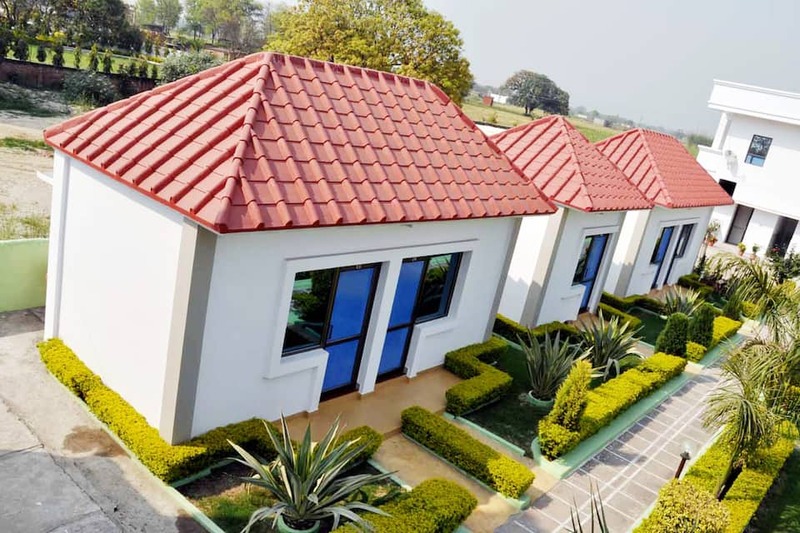 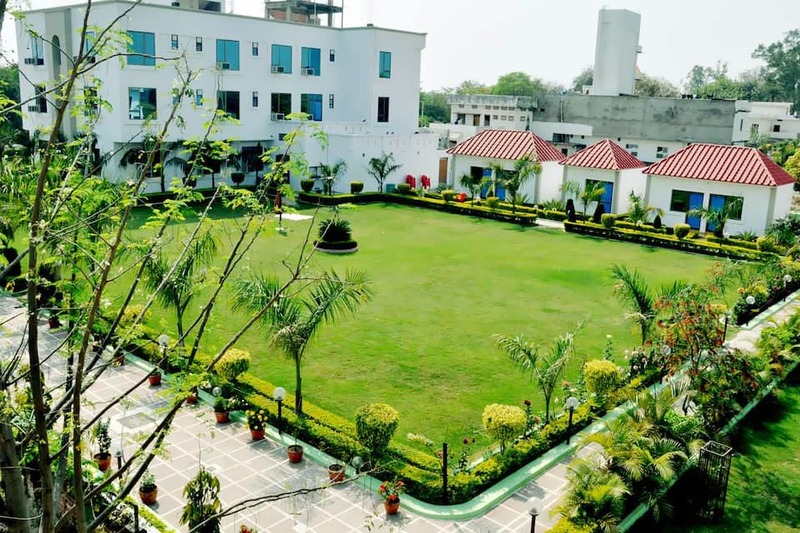 Rooms have a balcony, air-conditioner, television, attached bathroom with hot and cold water supply, kitchenette, bottled drinking water, laundry, makeup mirror and a telephone.